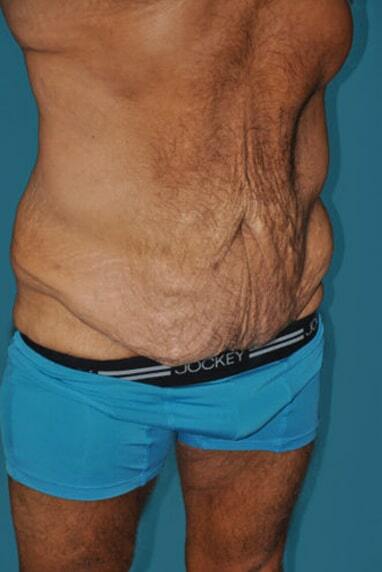 Abdominoplasty with flank extension, liposculpture of abs, flanks, and thighs. 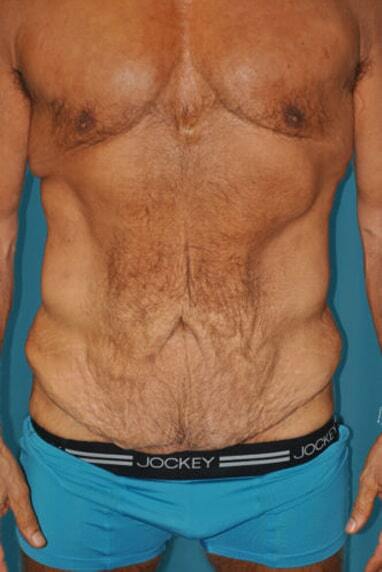 Full abdominoplasty with liposculpture to flanks, abs, and waist. Abdominoplasty tummy tuck with liposculpture of abs and flanks. Abdominoplasty and liposculpture to abs and flanks.